by Leben und Lernen in Kenia e.V. 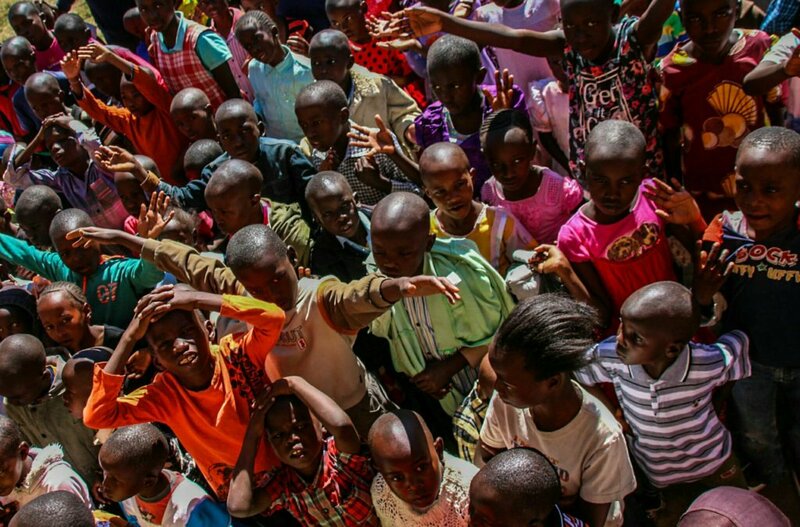 Live and Learn in Kenya Int'l provides educational possibilities to profoundly poor children who are mainly living in the slums of Nakuru, Kenya. Besides school fees, the program also provides all school materials, madatiory uniforms, free meals, medical and dental care, mentor support and housing costs for (AIDS) orphans and university students. 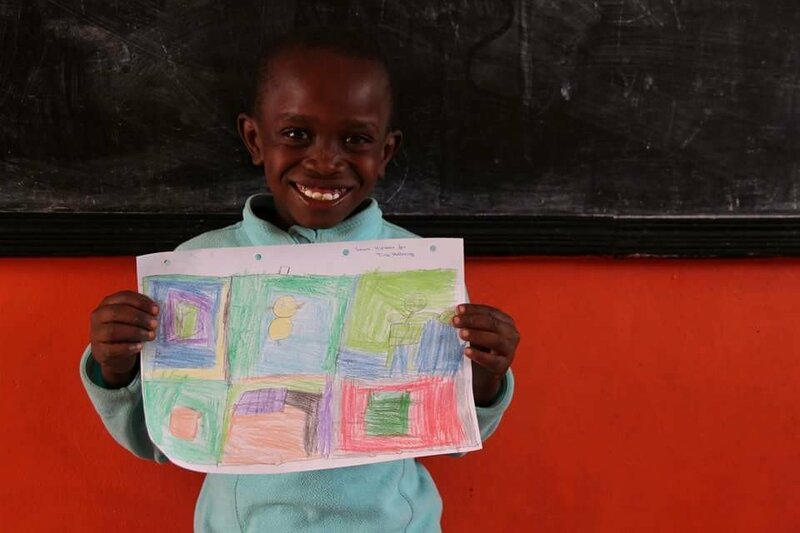 There are 450 children on the program ranging from nursery school to university levels. The differences made to the girls is especially astonishing. Children who are not able to attend school virtually end up begging and living on the street - or turning to prostitution (HIV/AIDS), drugs or criime. Their life expectancy is very low - especially if they land in a Kenyan prison. This is a project that is working at the roots of the major problem: poverty out of lack of education. 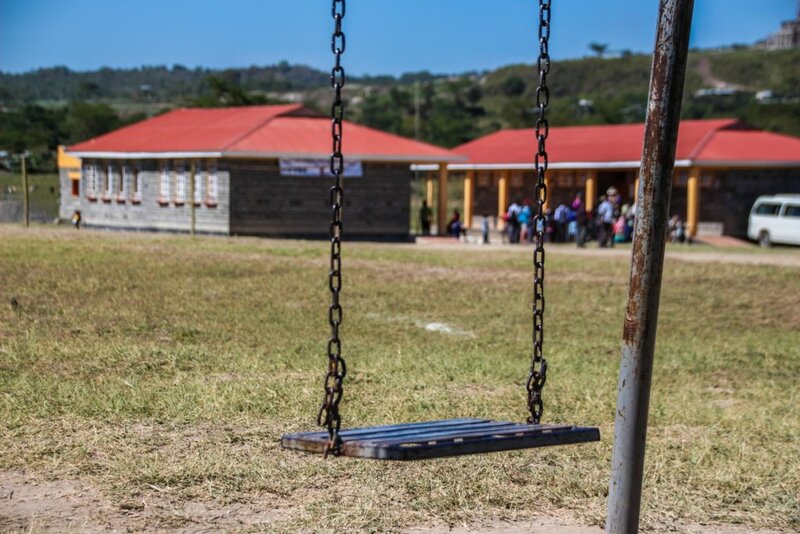 Funds accrued through this project will allow Live and Learn in Kenya Int'l to pay the relatively high fees for high schools, boarding schools and universities that the LLK program children attend. The challenge is constant and overbearing. Reducing this pressure will allow us to focus on other major LLK projects such as the LLK Education Center school construction, kitchen and dining hall, library and eventually a small clinic. 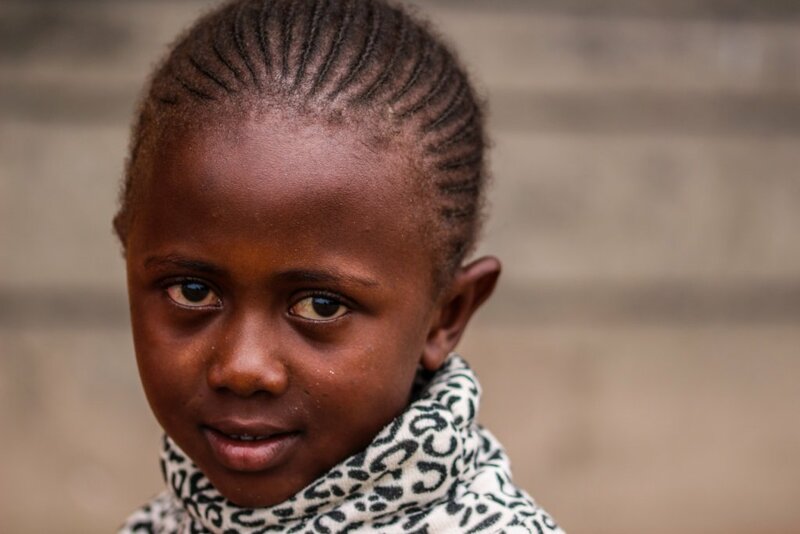 In nearly 16 years of work in Nakuru we have provided hundreds of children with education, vocational training, nutritious food, foster care for (mostly AIDS) orphans, medical/dental care. Most of the children who have finished their education through LLK now have jobs or are attending universities. Having our own school we can provide high-quality education so that even the poorest of the poor have an equal chance to be all that they can be in life. This will change generations of lives.